Have you ever needed a flare fitting by weld-on? OmegaOne has made a special BHJS-4-SE for a customer who needs to connect their metal hose assembly using an elbow rather than the standard straight weld-on fitting. 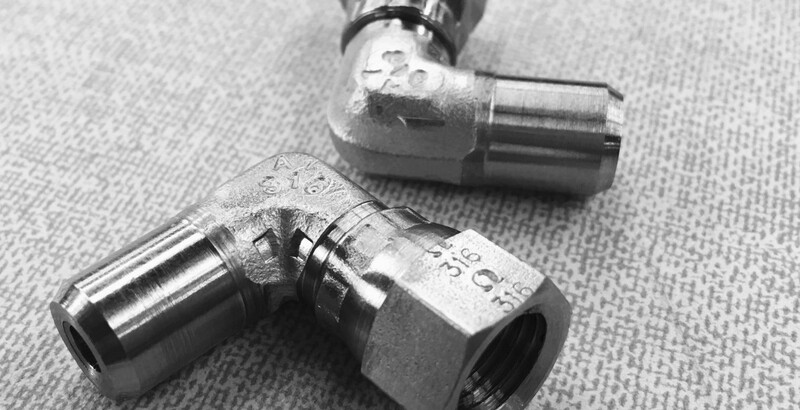 OmegaOne is able to modify any of our elbow fittings, Flare, Flareless or Pipe Swivel fittings to mate to a welded metal hose. Inquire with our sales team today to develop a solution to your metal hose fabrication solution.